Ramen is famous here in Singapore. You love it but sometimes you miss out the good ones because you prefer the easy way of cooking it. Work is exhausting already and preparing ramen on your own can be a tedious task from making stocks to preparing vegetables and noodles. This kind of ramen is bringing the best of vegetable and noodle worlds. The good thing is that it is gluten free plus filled with healthy ingredients like sweet potato and shiitake mushrooms. The best thing about miso is that it can relieve hangover. You already know how to prepare the broth that you will use as the soup. The sweet potatoes should be roasted using the oven. If everything is ready, mixing is easy. In a pan, put oil first and then add the mushrooms until cooked then you add the broth and season to taste using the soy sauce. After that, you can now whisk the miso then top it with roasted potatoes. Kimchi is a famous food in Korea and it is time to bring it here in Singapore. 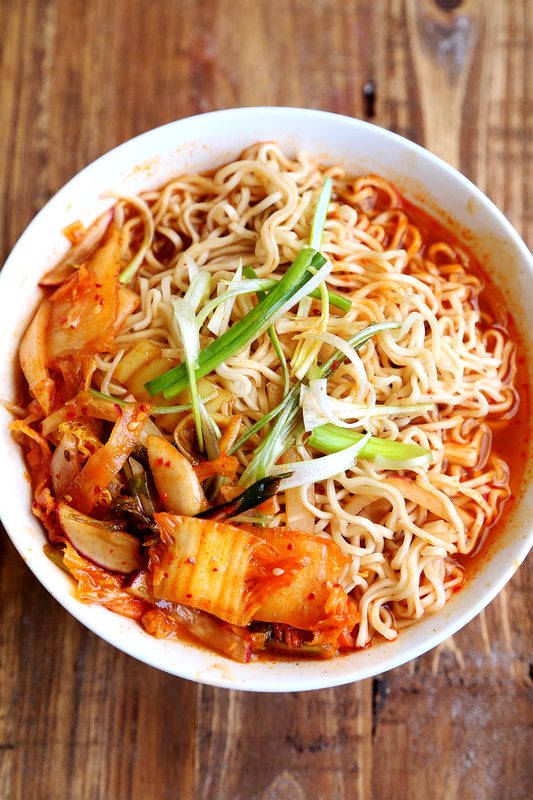 Kimchi is good enough on its own but it can be better if you mix it in a bowl of ramen. Here’s how you can make a kimchi ramen: in a pan, heat three cups of water, kimchi, red chilli flakes, bean sprouts, white rice wine, sesame oil, rice vinegar, paprika and ramen then season to taste using the soy sauce. 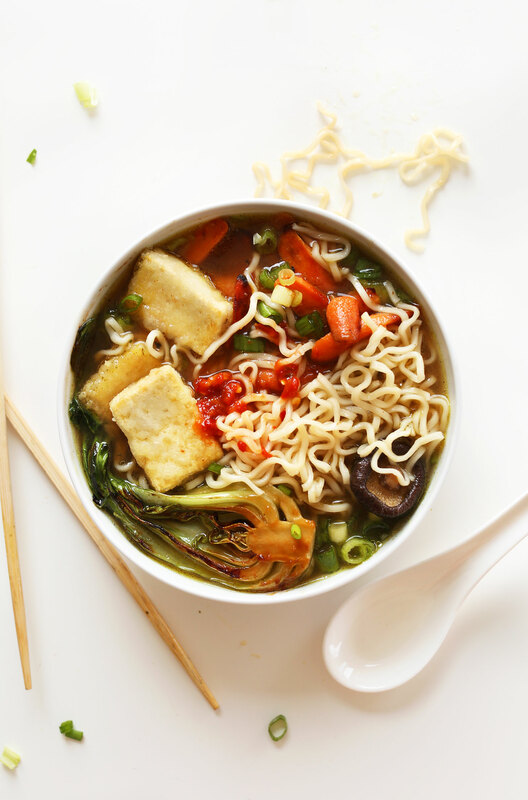 A vegan ramen is doable just give it a chance. Since it is vegan, the broth should be a combination of onion, ginger, garlic and shiitake mushrooms. To add more flavour, you can just add soy and miso paste. Let the broth simmer. While waiting, prepare your desired vegetable topping and tofu. You may want to consider carrots, green onions, chilli garlic sauce and some baby bok choy. For sure the family will like this along with some visitors. These ramen are easy to prepare. Good food should take time so do not rush things or be lazy to prepare it. 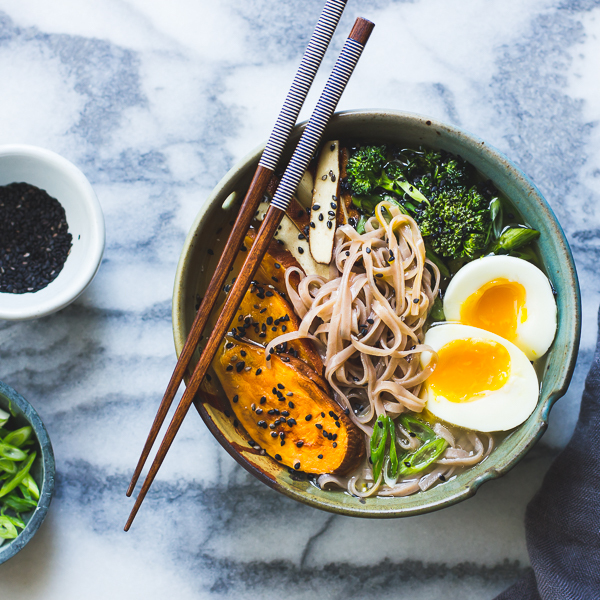 Your body needs all the nourishment you can give so start with a healthy and hearty ramen meal.